EMV stands for Europay, MasterCard and Visa; it is a joint effort to ensure security for customers and interoperability between nations. Eighty countries globally are in various stages of EMV chip migration, including Canada and countries in Europe, Latin America and Asia. While the United States credit card industry has been operating mainly with magnetic strip technology for many years, the migration to EMV chips is inevitable. As part of their EMV migration road maps, Visa and MasterCard have established deadlines for counterfeit card fraud liability shifts for U.S. ATM owners. A layer of security is added with EMV chip equipped cards; according to experts it is fairly easy to reprogram magnetic strip cards with stolen consumer information. The new cards will still be donned with the magnetic strip so that they can be used with non-EMV card readers but the micro-chip will give the card additional authentication requirements when used with an EMV compliant card reader. Unfortunately, EMV integration will not prevent all fraud. While these extra security measures are taken with in-store purchases, they will not protect consumer financial data from on-line purchases. The time to start planning for EMV migration is now! According to experts, the process of migrating to EMV can take anywhere from 12 to 16 months. Waiting until the last minute to upgrade the hardware and software for your ATM portfolio could potentially be a VERY costly mistake. Shortages of EMV card readers and resources for EMV testing and certification are to be expected as the deadline approaches. 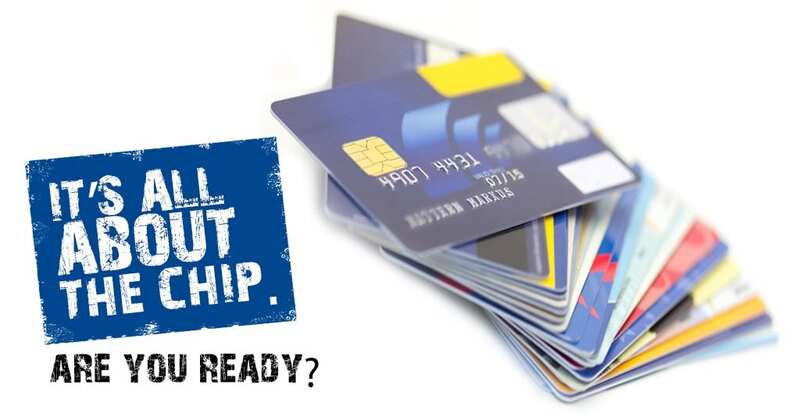 CORD is ramping up for EMV, are you? We have one of the largest inventories of EMV kits for your ATMs. Combined with our EMV technical experts, we are ready to assist you through this transition.